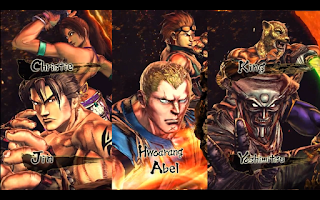 A new Street Fighter x Tekken 2013 combo video has surfaced and you the viewers get to choose the teams you'd like to see in the lab. Make your choices inside. Meno Jazz has served up a Street Fighter x Tekken 2013 combo video that showcases three teams. 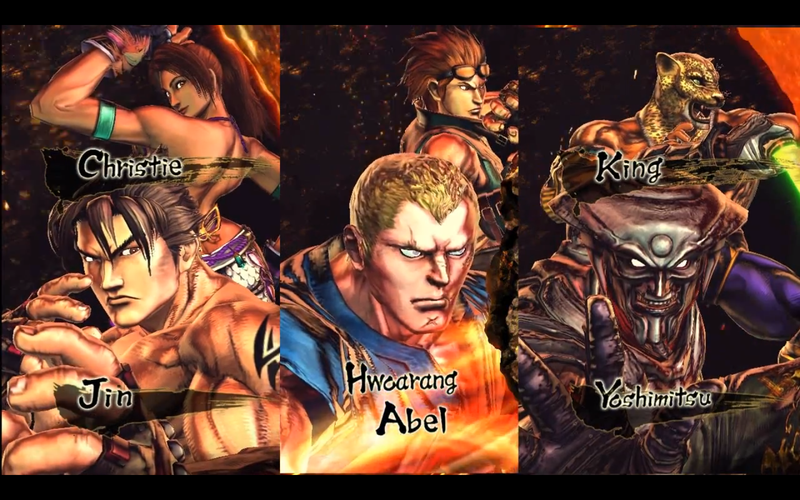 The teams are Jin and Christie, Abel and Hwoarang, and Yoshimitsu and King. You can choose which combos you'd like to view by clicking on a team. NOTE: Annotations must be activated to choose.